Bernhardt Fudyma matches 40 years of its work with world events, with Brian Gunzenhauser’s help. 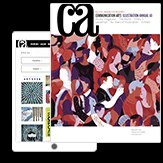 To commemorate Bernhardt Fudyma Design Group’s 40th year in business, the firm looked back on world events since 1973 and aligned them with concurrent client work. 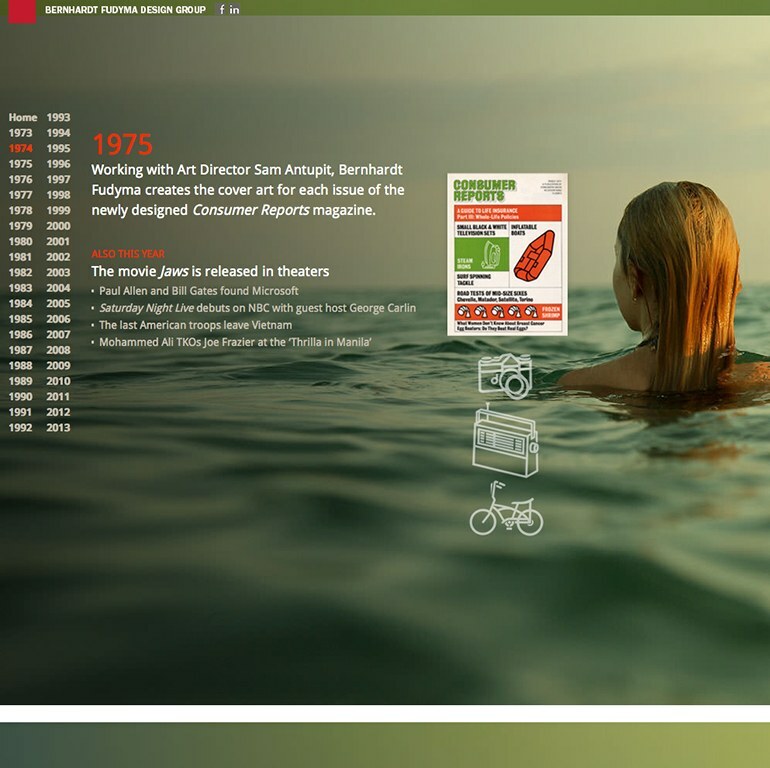 Parallax scrolling allows the years to seemingly slide by. 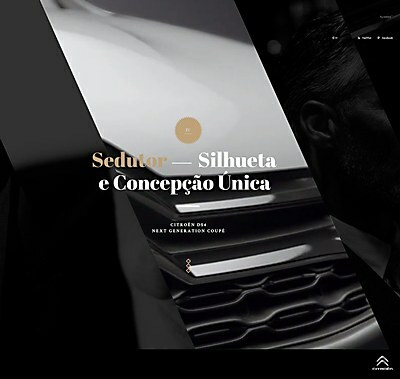 An immersive HTML5 site by Rumba launched Citroen's DS4 coupe in Brazil. 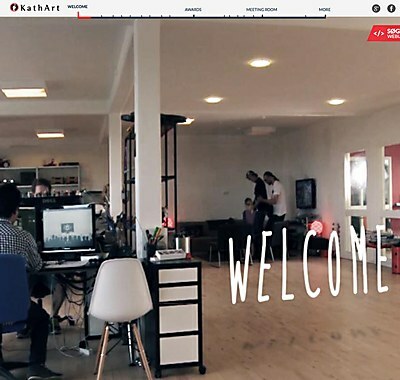 The award-winning Danish digital design agency offers a virtual office tour on its website. 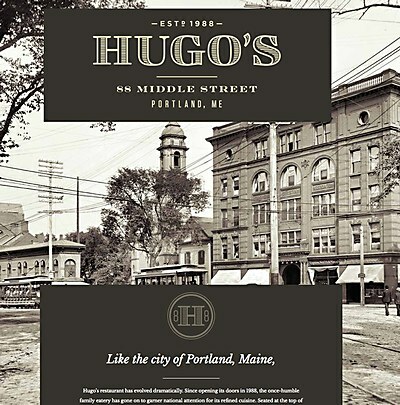 Might & Main’s site for the restaurant focuses on typography, transitions, color and images.